The goal of our 1.2 Million Happy Toes Initiative – Philadelphia is to provide one pair of new socks ever month to every homeless person around the Philadelphia area. The name comes from, and this takes some math so bear with us, the fact that there are approximately 10,000 homeless in Philadelphia and the surrounding area (Trenton, NJ; Camden, NJ; Wilmington, DE; and the surrounding suburbs). If each person has 10 toes. 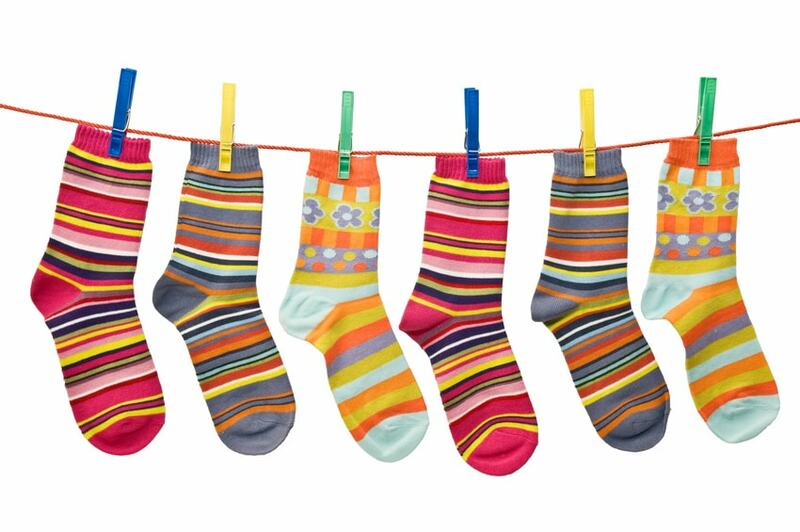 And each person needs (at the least) one new pair of socks per month – meaning they need 12 pairs in a year. So … here’s the math: 10,000 (homeless) x 10 (toes) x 12 (pairs of socks) = 1.2 million. That’s how we came up with the name 1.2 Million Happy Toes Initiative – Philadelphia! What’s next could be the 1.4 Million Happy Toes Initiative – Chicago! Then LA…you get the idea! !